The annual fine arts and crafts fair, Art in the Park, is always the first Saturday of August in Holland, MI., celebrating its 50th year! 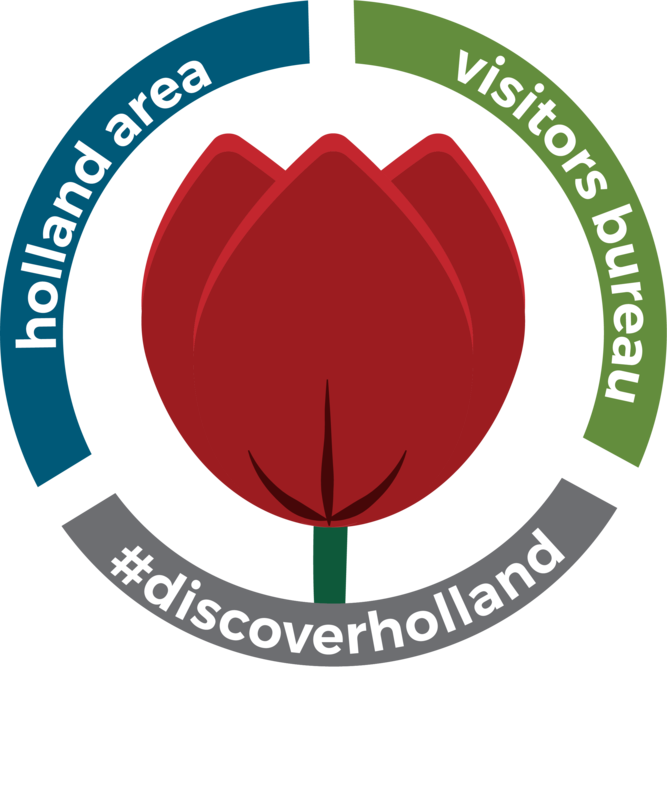 The event draws one of the largest influxes of visitors to the city on a single day, second only to Tulip Time. Up to 300 artists and artisans from eight states will be displaying their work. Art in the Park is the main fundraiser to support Holland Friends of Arts commitment to bringing about awareness and encouraging the creative talents in the Holland area. This event is sponsored by the Holland Friends of Art, a non-profit, volunteer organization that provides scholarships for art students, award money for local and regional art competitions and direct support for artists and free community programs. See the website for vendor application information.